Ajith's upcoming film, Viswasam, to be directed by Siva under the Sathya Jyothi Films banner has seen quite a few developments over the past few days. 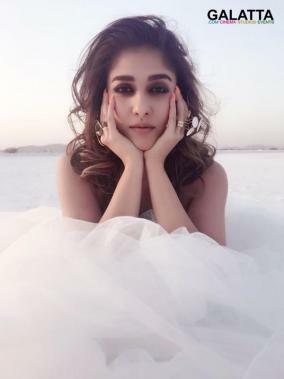 First up, it was announced 'Lady Superstar' Nayanthara was cast as the female lead making it her fourth time reunion with Ajith after their Billa, Aegan and Arrambam. 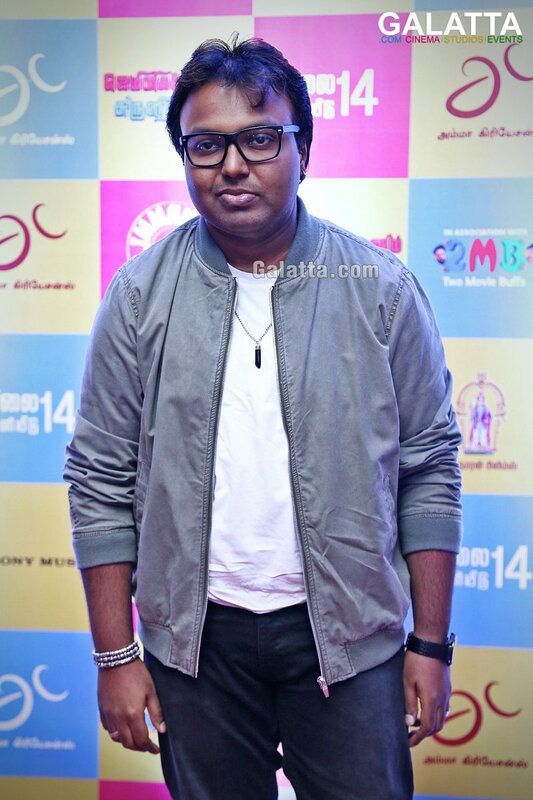 Within the next few days, it was confirmed that Viswasam’s music would be scored by composer D. Imman making it the first occasion he will be coming on board an Ajith film. 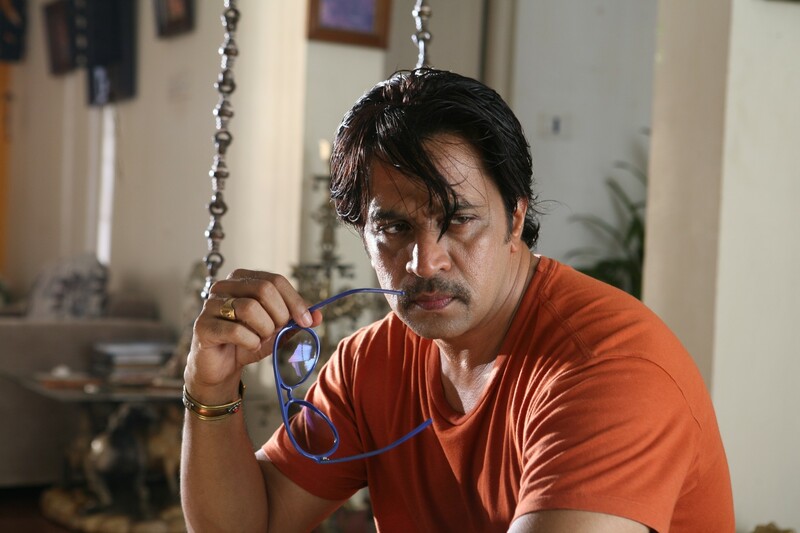 There have also been reports suggesting 'Action King' Arjun too was being eyed for a vital role akin to the last time they were seen together in the 2011 blockbuster, Mankatha. We then reported production on Viswasam had been shifted to the first week of March after it was initially believed filming would begin today (February 22). 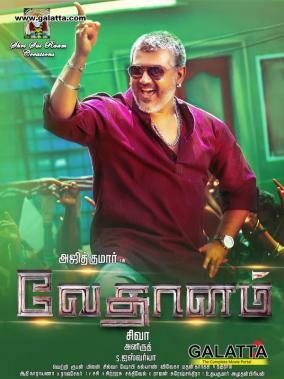 That said, latest reports now state comedian Yogi Babu has been cast in Viswasam for comedic relief making it the second occasion he will be starring in an Ajith film. 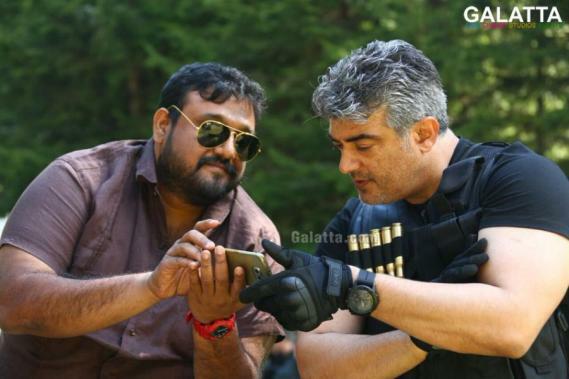 The last time Yogi Babu was seen together with Ajith was in Vedalam as the character Chatterjee; assistant to 'Motta' Rajendran’s character 'Kolkata' Kaali. 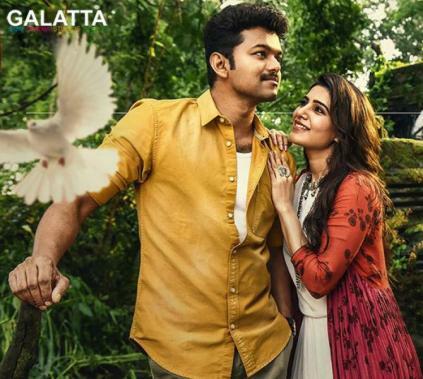 Yogi Babu has had a steady growth in his career after delivering laugh out loud moments with his most notable recent film being 'Thalapathy' Vijay’s Mersal. It must be noted he is also part of Vijay’s ongoing Thalapathy 62. With Viswasam and Thalapathy 62 slated for a Diwali release, Yogi Babu is going to have a blast for sure this year.